This is a small thing, but the context help window is a real useful tool. It can be turned on with the key combination, SHIFT+CMD+H (as shown above). 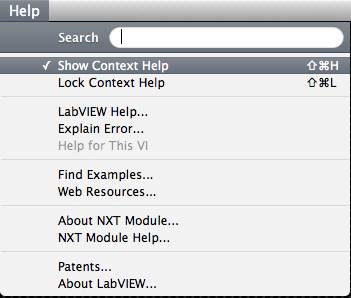 By default he context help window will show information about the use of whatever element is active. The 'Lock Context Help' feature allows a developer to keep the context help for a particular element available even when that element is deselected.